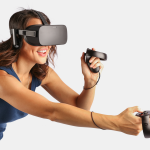 Facebook’s Oculus is currently working on a VR headset prototype affordable enough for anyone to buy ($200) but also cord-free and with its own hardware. Oculus is reportedly developing a $200 cord-free Virtual Reality headset to be released on 2018, according to Bloomberg. 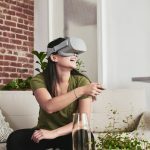 The headset is codenamed “Pacific” it won’t be an empty box for a smartphone, like other affordable choices in the market, it’ll feature all the hardware it requires to power any kind of Virtual Reality experience. 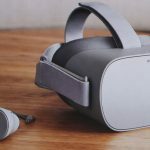 Oculus seems to be developing a VR headset powered by mobile-like hardware, cheap and efficient components such as those found in modern smartphones. 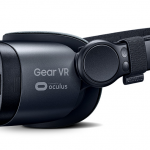 Pacific will be much lighter than the Samsung Gear VR and will include a wireless remote. Developers made clear that this prototype it’s not a version of the Santa Cruz wireless device that many claims to be even more powerful. The Santa Cruz headset will have powerful hardware and will definitely cost more than $200. 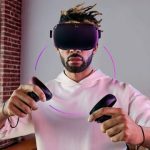 Low-end wireless VR headsets are a good sign that Virtual Reality is taking goods steps towards mass adoption. Mobile headsets are cheaper but require expensive smartphones. For many, it makes more sense to buy a $200 headset that’s easy to use and doesn’t require setup. 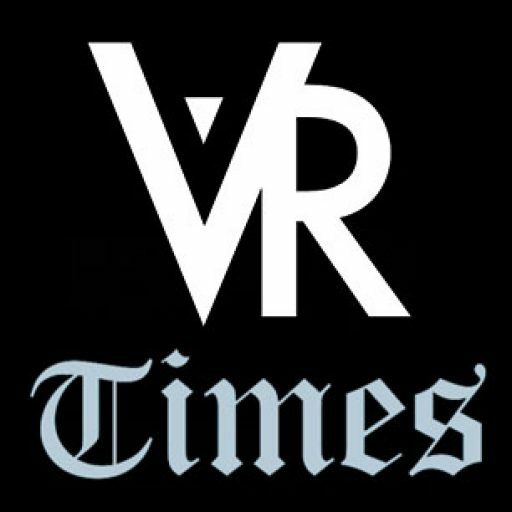 Reality, Virtually, Hackathon Starts Tomorrow!